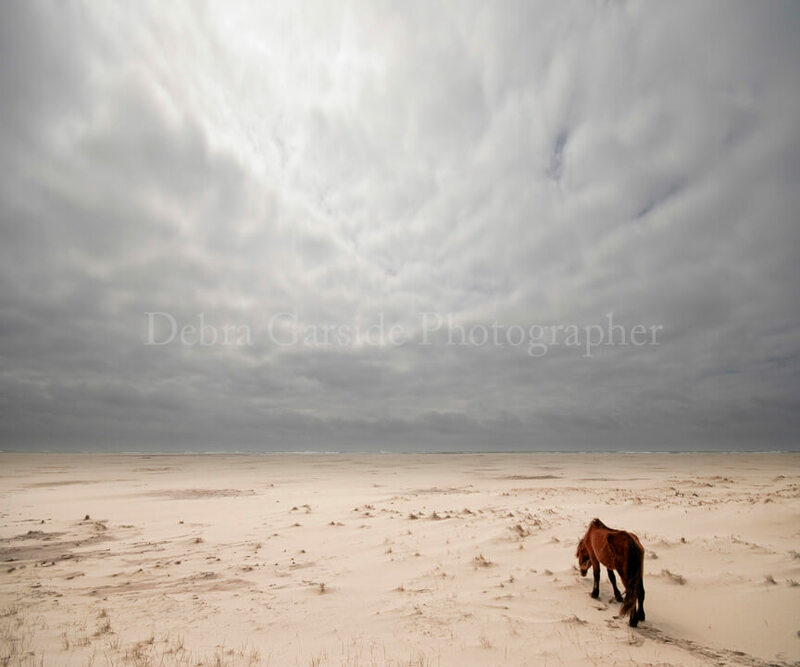 For more photos of my trips to Sable Island, visit www.SableIslandHorses.ca. 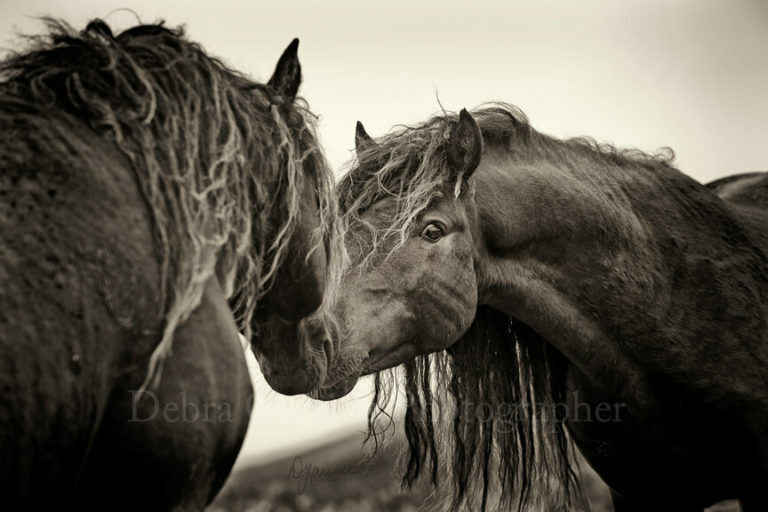 Sable Island Wild Horses – Arch. Two horses greeting, nose to nose. Sable Island Wild Horses – Journey’s End. Solitary horse walking on the beach towards the ocean. Sable Island Wild Horses – Light Contact. Two horses rearing and playing on the beach. 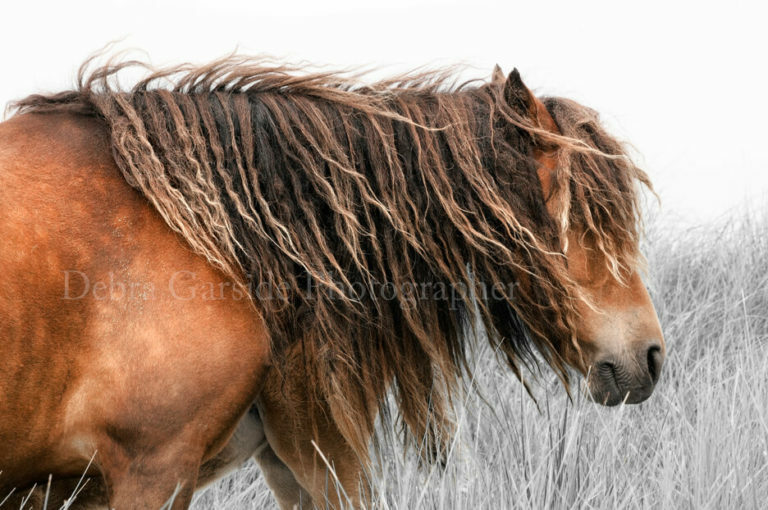 Sable Island Wild Horses – Platinum. 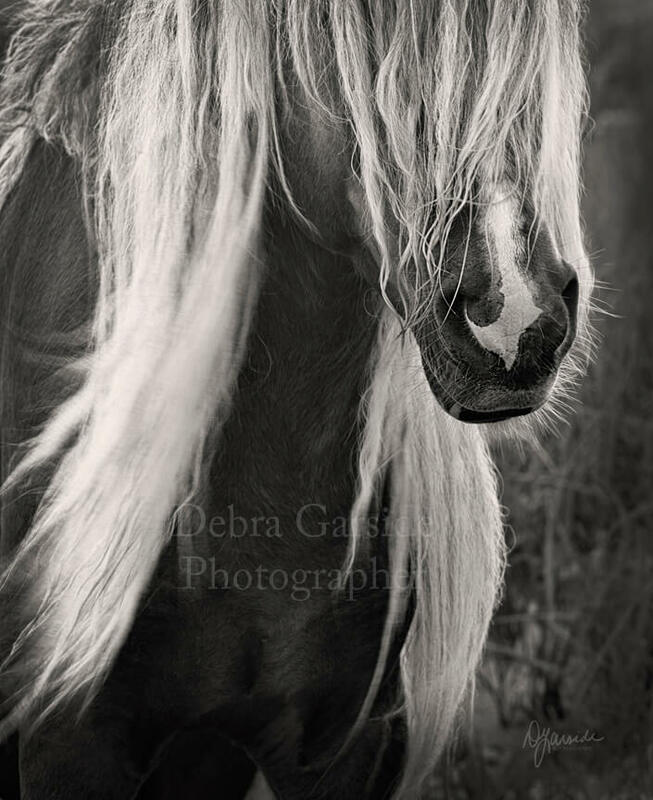 Portrait of a long blonde-haired wild horse. Sable Island Wild Horses – Rock Star I. 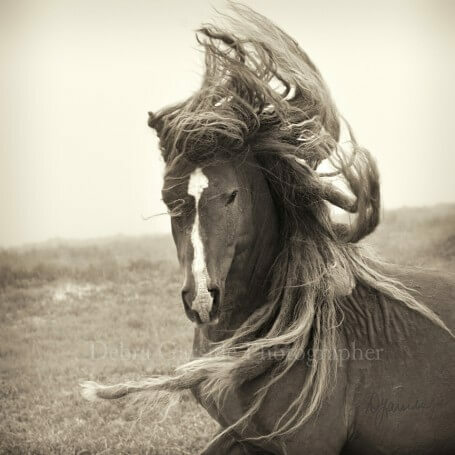 Action shot of a flowing main, blonde-haired horse. 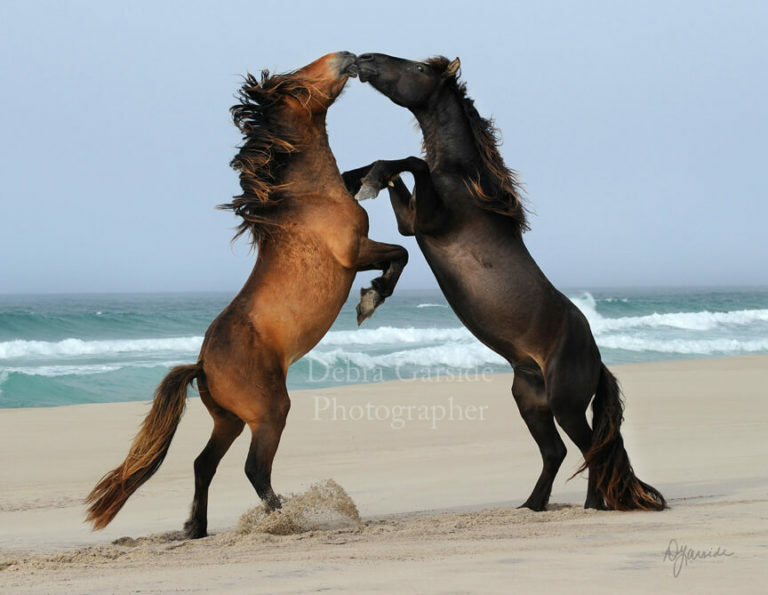 Sable Island Wild Horses – The Tempest. Action shot of two wild horses playing on the beach. 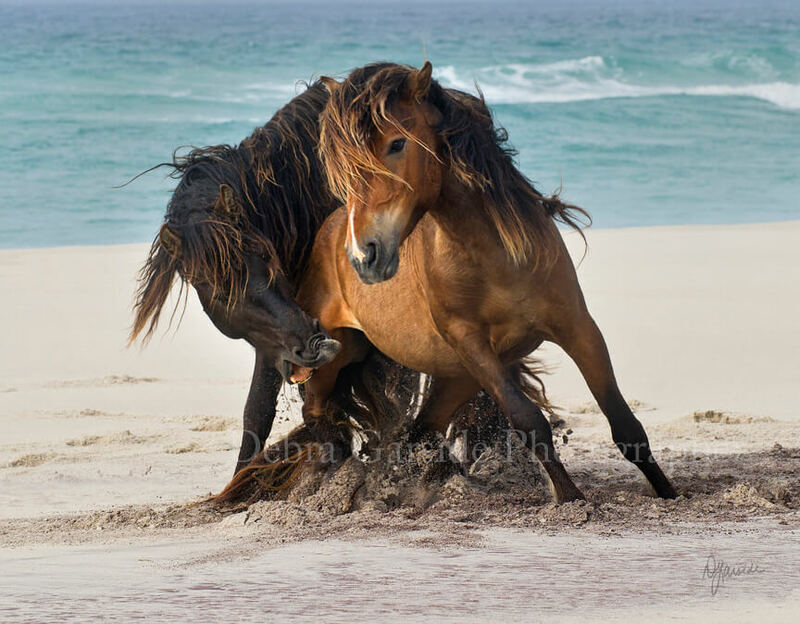 Sable Island Wild Horses – Untamed Mare and Foal. Close up shot of a long-haired mare with her nursing foal.